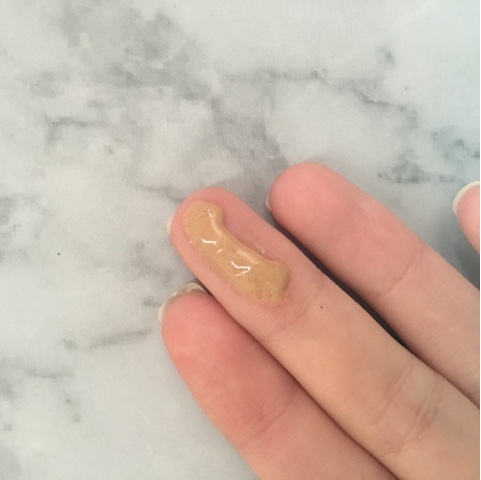 I am almost out of my Cotz tinted SPF40 (review here) and while Cotz is great for oil control and minimizes my pores, it is a bit drying for me now when my skin is on benzoyl peroxide. 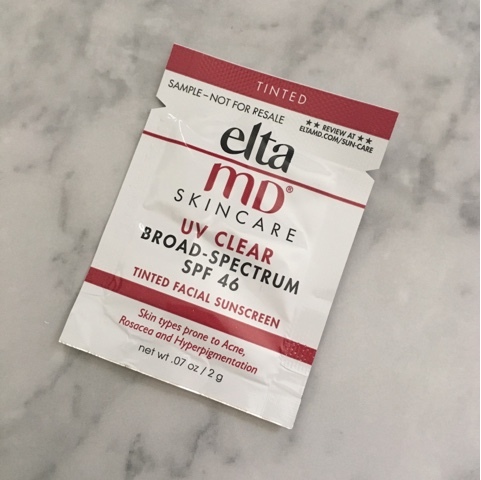 My dermatologist had recommended the Elta MD untinted SPF to me previously but I wasn't super impressed by the sample (mainly bc my skin would still be really greasy a few hours in). 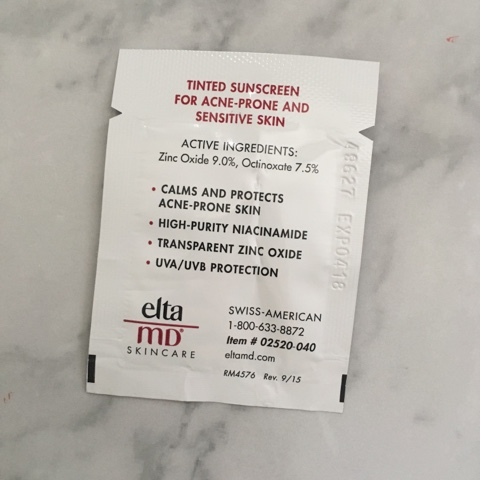 Now that my skin is more adjusted to the benzoyl peroxide, I might try the clear version of this. 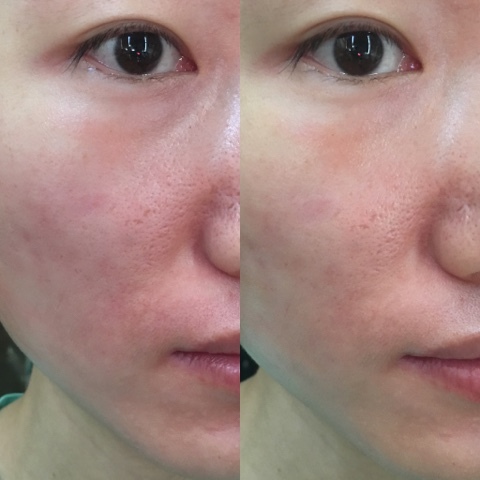 However, I noticed the Cotz still is better for oil control if I'm going to be out all day and won't really have time to think about blotting.